"Greetings! I'm the REAL Professor Oak! You are well on your way to being the world's GREATEST Pokemon Trainer!" Our Terrible Warriors are back in action! 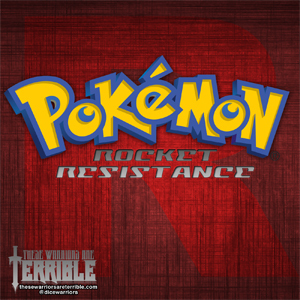 After reaching Viridian City our Trainers begin to see the reach of Team Rocket as they are trying to find Brock a Gym Leader who can help in taking down Team Rocket! Will our Terrible Warriors be successful in locating Brock? Listen to find out! Gotta Catch 'em all!